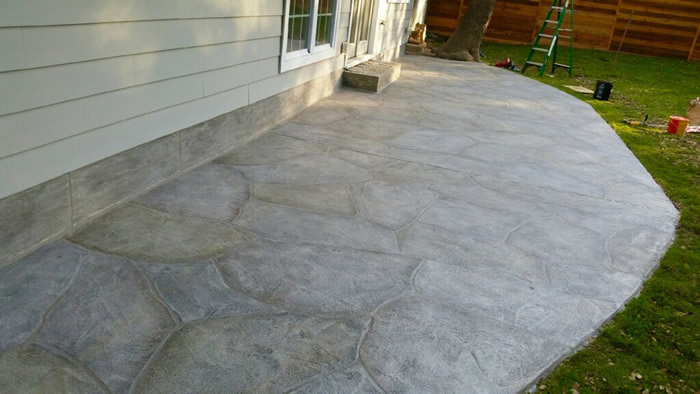 When customers come to us to transform their concrete surfaces, they come for two reasons. 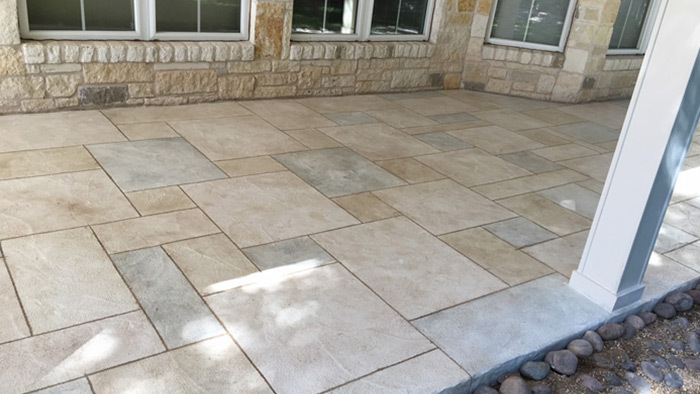 First, they want a more durable surface on their driveway, garage floor, patio, pool deck, or walkways, and second, they want something more attractive than drab, bare concrete. We understand fully. You want your property to be different from everyone else’s. 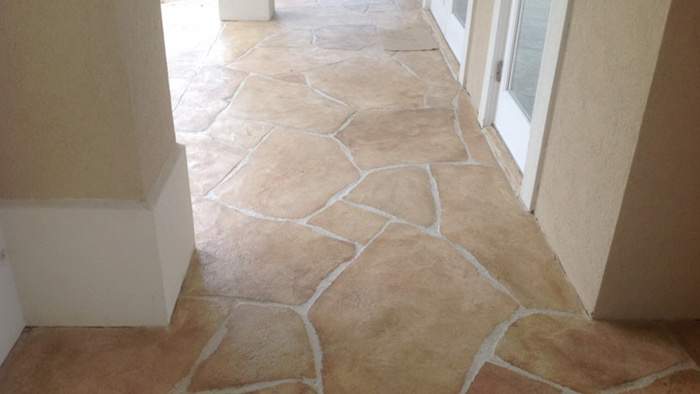 We can create unique surfaces in practically every part of your property. 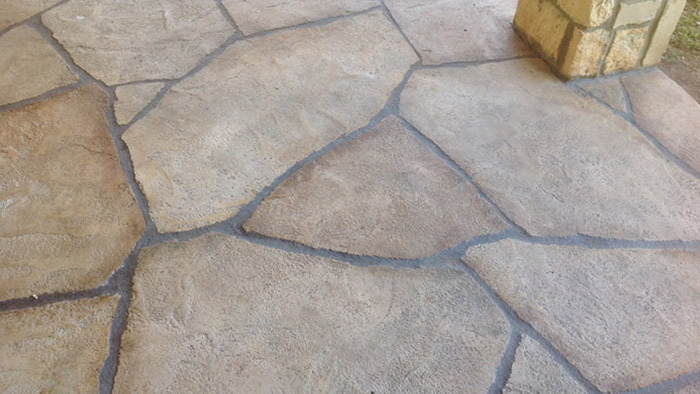 A decorative concrete overlay can protect the condition of your patio or pool deck, as well as add value to your home. The benefits are evident once you see the amazing work our experts do. 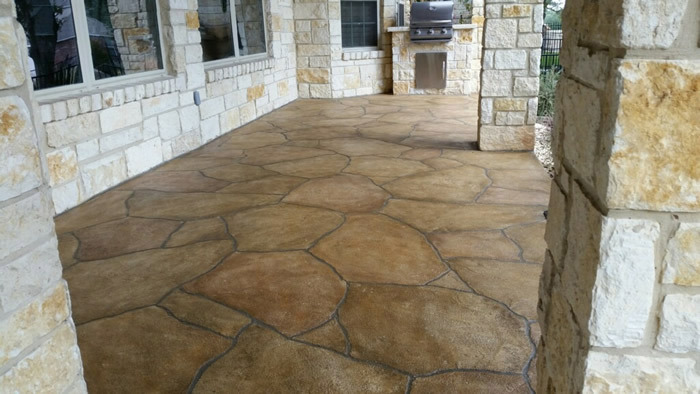 When you hire Texas Premier Coat Resurfacing, you’re taking the first step toward giving your home’s outdoor area a complete makeover. Cracks in your concrete are more than just issues that hurt the look of a concrete surface; they can be a tripping hazard as well. 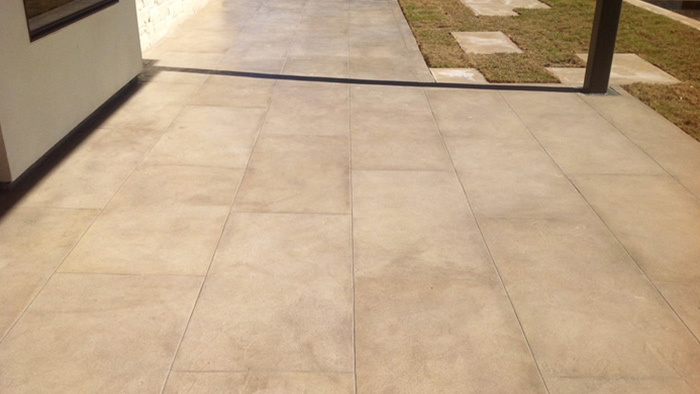 Over time, with enough use, your concrete surfaces get scratched, scraped, and worn out. Potholes can occur anywhere, but especially when there’s large weight resting on an area and a variation in the climate. There are a wide variety of reasons why your concrete surfaces might get worn out over time, from heavy traffic to harsh weather conditions. Not to mention, you might be one of the many people who simply finds bare concrete boring to look at. 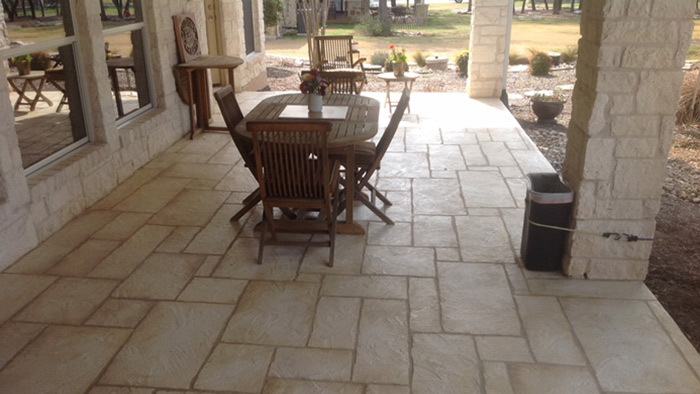 A decorative concrete overlay can completely transform the look of a surface. You should be able to look over your property and enjoy a unique range of surfaces that increase the style and the value of your home. 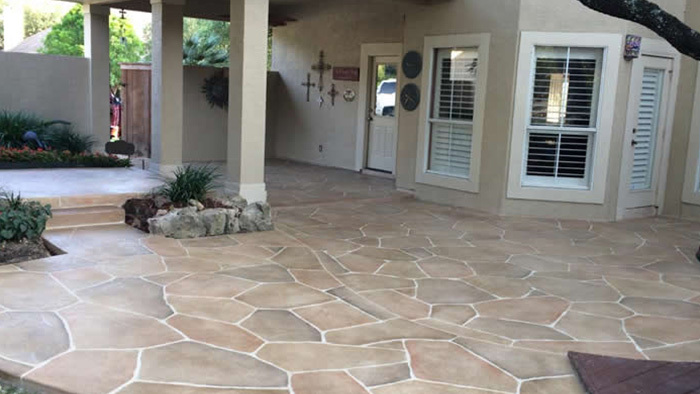 The main advantage of a decorative concrete overlay is it gives you the ability to personalize a concrete surface to your tastes. 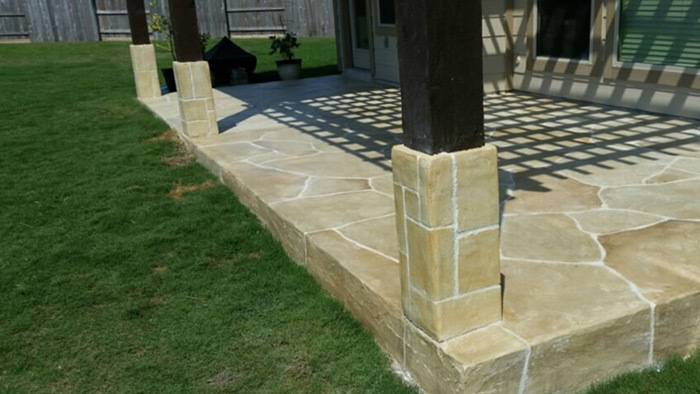 Our well-trained and experienced professionals can provide your patio with a customized decorative finish that meets your design preferences. Why is it so important to work with a highly trained, experienced team? 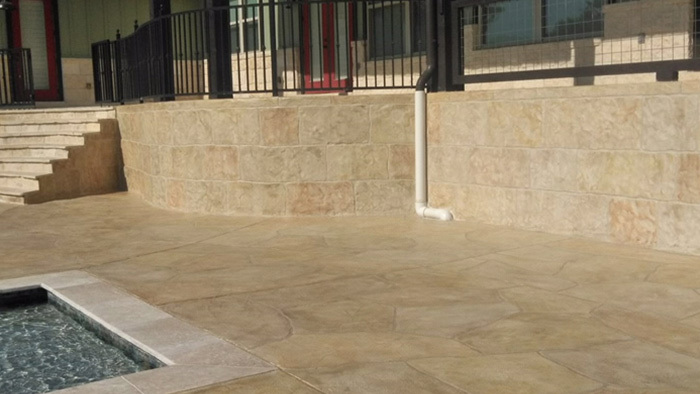 Installation of custom concrete overlays is anything but a simple process. 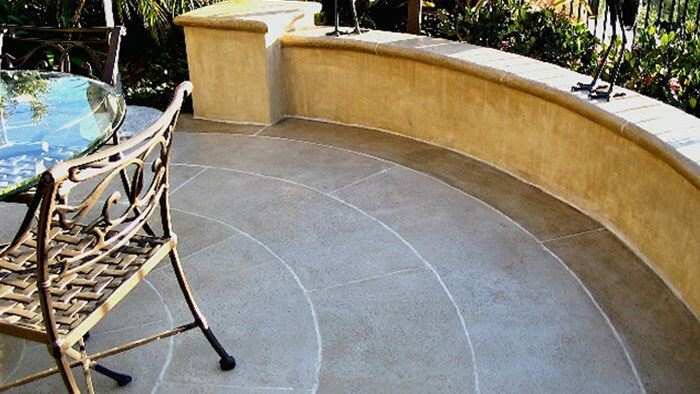 Our expert craftsmen hand-carve stone shapes into patio surfaces, creating a truly unique product. We do not rely on tape, stencils, or stamps during this process. Once the stone shapes are formed, we stain. 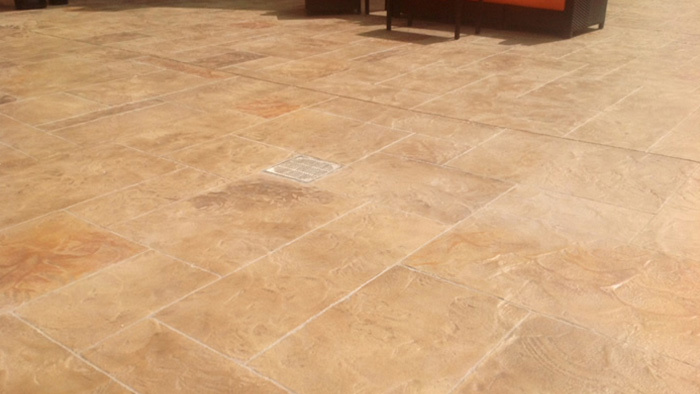 With our services, you can enjoy an overlay that truly looks like natural stone! To learn more and request a free consultation, call (512) 461-4836.